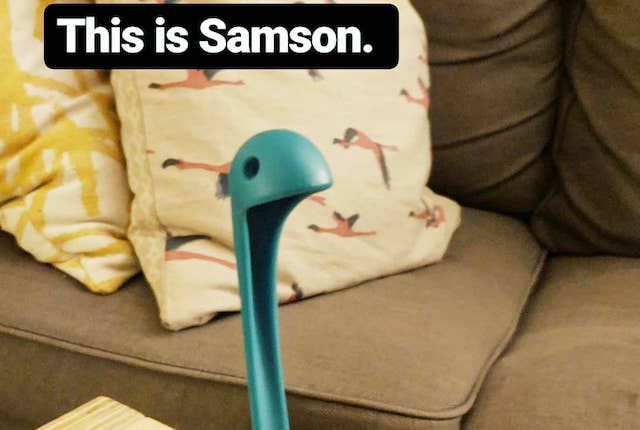 That’s Samson. 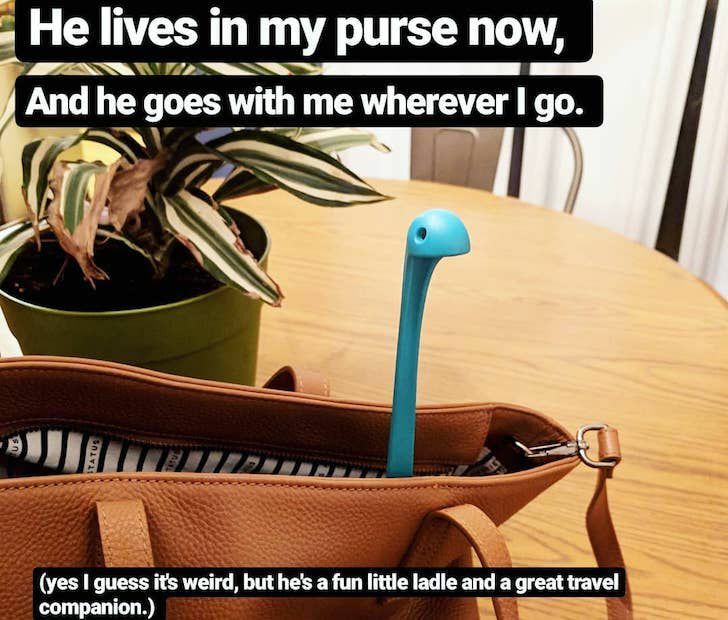 He’s Margaret’s ladle. But you gathered that from this pic. 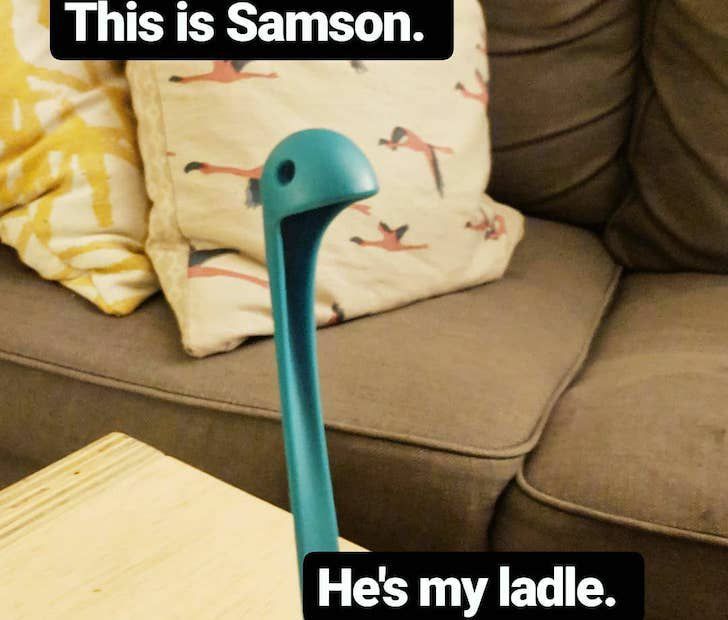 What you might not gather just yet is how deeply your love for Samson the ladle will grow as you ride along his adventures.